Top Saudi officials, including deputy intelligence chief Ahmed al-Assiri, who was blamed and fired last month for allegedly ordering the murder of journalist Jamal Khashoggi, inquired about assassinating the kingdom's Iranian enemies during a meeting with private businessmen in March 2017, reports the New York Times. The big picture: The meeting was part of an effort by a group of international businessman to pitch the Saudis on an operation to sabotage Iran's economy. During the discussion, Saudi officials reportedly asked about killing Qassem Soleimani, a general in Iran's Islamic Revolutionary Guard Corps, but were rejected by the businessmen's lawyer. 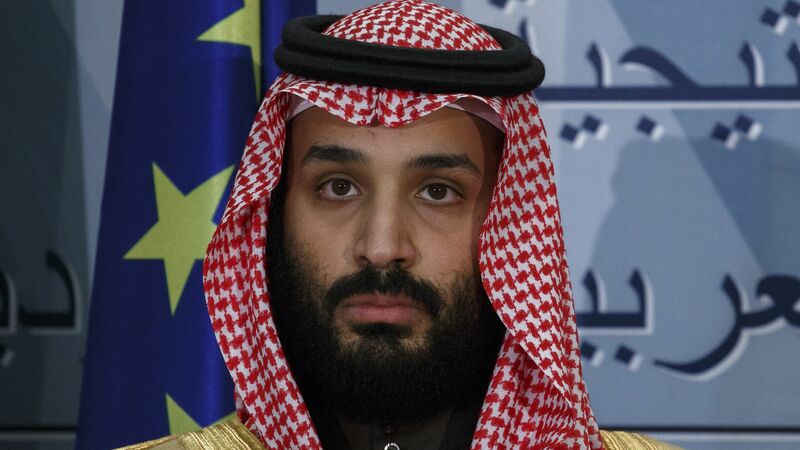 Per the Times, the episode highlights the fact that more than a year before the killing of Khashoggi, officials close to Crown Prince Mohammed bin Salman had increasingly become interested in carrying out high-risk, covert operations targeting the kingdom's enemies.